Ideal for touring, these are Gore-Tex with leather reinforcements. Removable Polartec Thermal Pro high loft fleece liners provide warmth when you want it, and the wide, long gauntlets layer easily over jacket cuffs. 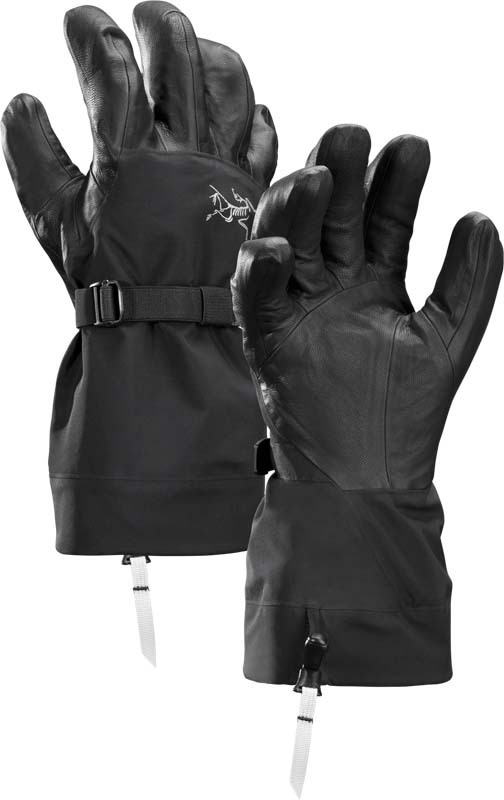 �Tri-Dex� patterning technology mimics the hand for exceptional freedom and touch.